The tough part of taking advantage of a going out of business sale is… Well the discounts start small and ramp up to the inevitable closing, so you have to find the sweet spot where there is still decent merchandise to choose from, at a discount which makes it worth purchasing. Right now they are advertising savings up to 30%. 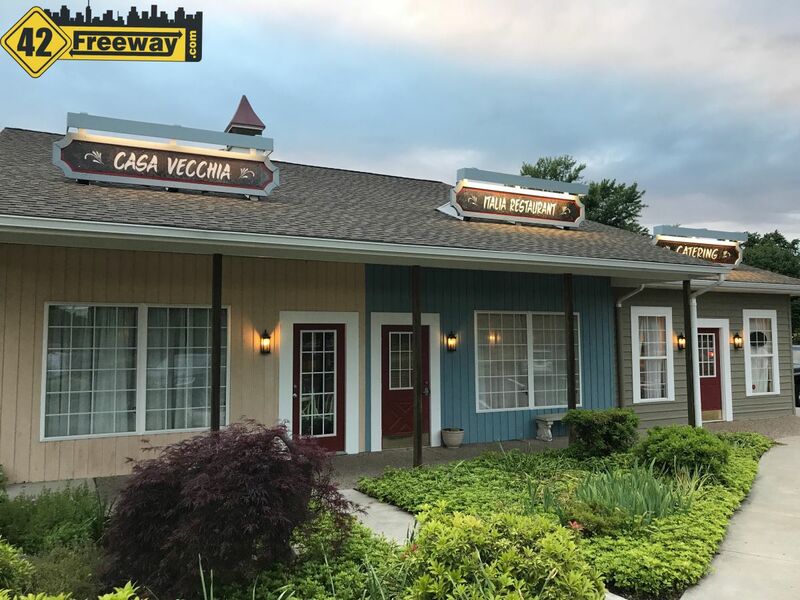 The reality is on our Sunday visit, expect to find 10-20% off right now. Golf items were 10%, while the tennis rackets next to it were at 20% off. Skateboards were also 20%. I wasn’t looking too hard but I didn’t notice a 30% off sign. There is still a good amount of merchandise in the store and honestly if you removed the “Closing” signs it would mostly look like a regular store day, just a little low on inventory. Lots of kayaks on the floor, and skateboards. But the tent area seemed a little barren. If you are looking for a bargain, now may be the time to start checking in at the Sports Authority store to see if what you want has hit the discount you want. 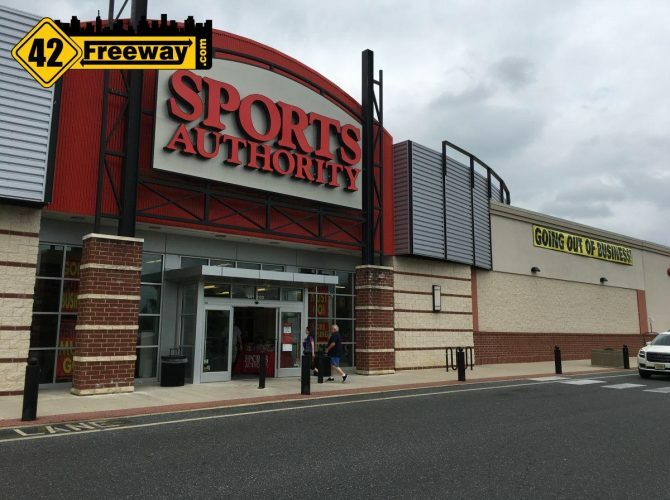 This was my first visit to a Sports Authority since they left Deptford several years ago… A shopping center in Deptford that looked barren at the time when Sam’s and Circuit City moved, but is now booming with Hobby Lobby, Burlington Coat Factory and a complete remodel in progress. Ironic. Article on SJ.Com today does not list this location as a possible Lidl store, although it does mention a possible store at the old Nike missile site. 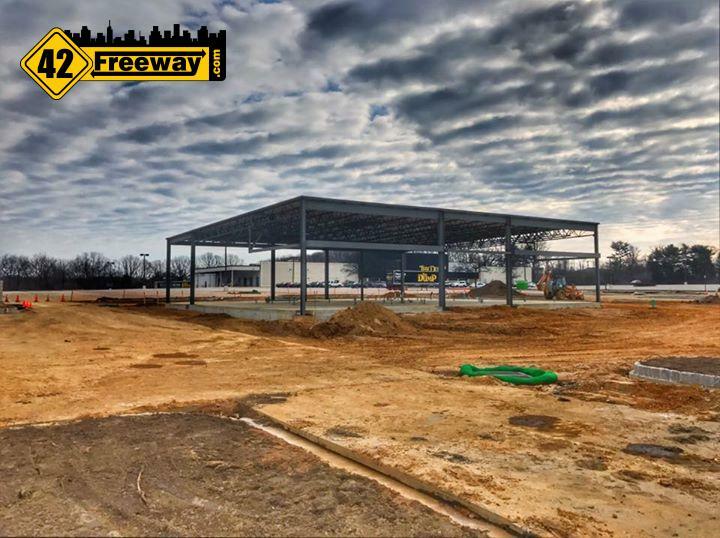 Mary – the Sports Authority in Wash Twp is going to be an Edge Fitness. 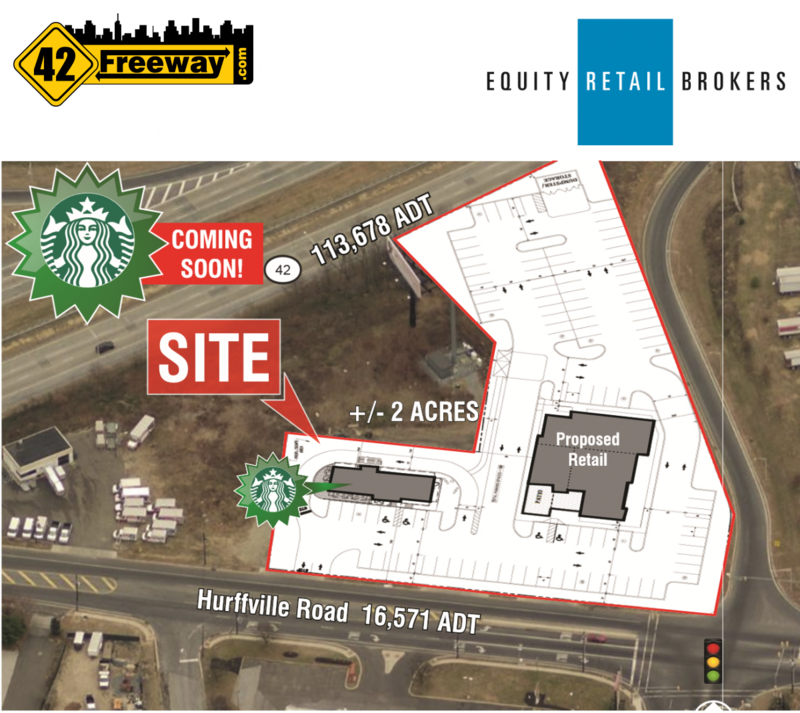 The LIDL store is proposed on the Black Horse Pike across from Lowe’s in a currently abandoned lot. thanks for reading, and commenting! Don’t forget to “like” our facebook page.